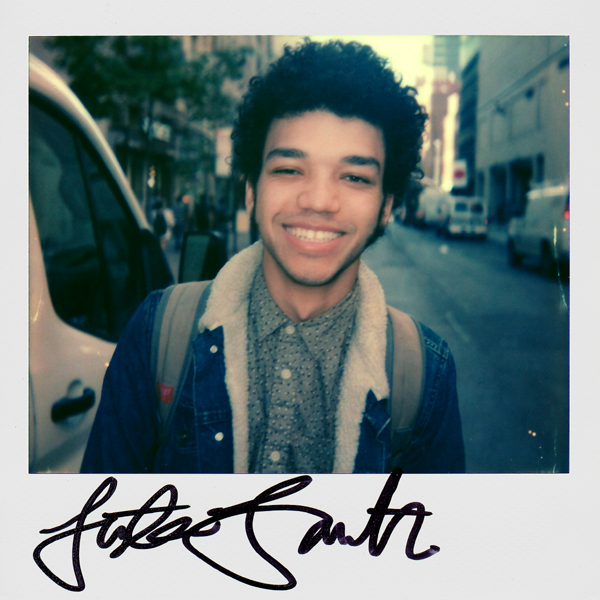 October 19, 2016: Justice Smith in New York, NY. He was part of portroids' one day Broadway Project where we took photos of people we encountered from 221st St to Battery Park as we walked 13.6 miles down the full length of Manhattan. This was at Broadway and 13th.